4.Next skip or pick a coupon. 6.Now Pay the Amount With Debit card/Credit card. 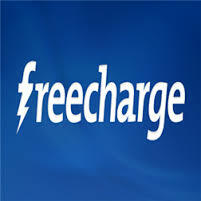 7.You will get 100% Cashback (Max 75) in your FC credits. Unlimited Trick : Change all privacy values of freecharge app with xprivacy Or you can change phone privacy values with Device identity changer pro.After this make again a new account.Now generate virtual cards ( Everytime different) and avail this cashback offer again and again.